There are some things that are absolute necessities to maintaining a reasonable quality of life. One in particular, is dental insurance. It provides a means for you to maintain oral health and address any issues that may arise. These could range from cleanings to root canals. Learn more from your dentist in Spring Lake about how this very valuable means of security and how you can acquire it. 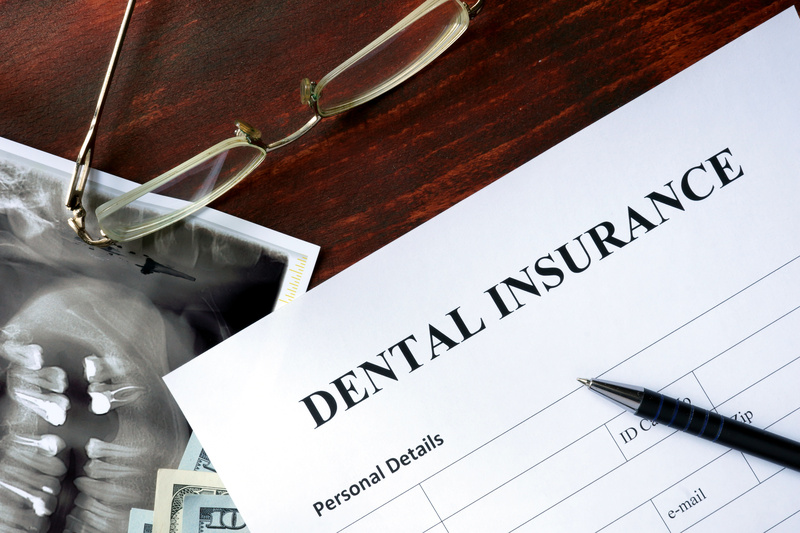 When you first sign up for dental insurance, there is usually a waiting period of 6 to 12 months before it will cover any standard work. For major work, the waiting period can be up to 2 years. These standards are not set by your dentist, but instead, the insurance companies. Deductible – The deductible is the minimum amount that you must pay for a procedure before the insurance company will pay for anything. Co-Pay – The co-pay is also a fixed cost that you are responsible to pay for a particular visit or procedure. In some cases, it is required to be paid in addition to the deductible. Co-Insurance – Once your deductible is met, most carriers will only pay a percentage of the remaining costs. The remaining balance that you are responsible for is called the co-insurance. Preventative – Annual and semi-annual dental visits for cleaning, X-rays and sealant are 100% covered, which speaks volumes for the necessity of maintaining such visits from both a standpoint of preventative oral care and cost savings. Basic – This group of procedures includes treatment for gum disease, extractions, fillings and root canals. Typically, insurance will cover 70 – 80% of these procedures. Major – Crowns, bridges, inlays and dentures are considered major procedures. You can expect higher co-pays and total out-of-pocket fees for these services. When it comes to cosmetic procedures, you will have to pay them out-of-pocket. They are not considered medically necessary and include such services as teeth whitening, tooth shaping, veneers and gum contouring. One final thing to be aware of is the yearly maximum. This is a cap that some insurance companies put on what they will contribute toward your dental expenses for the year. Coverage maximums can vary depending on the carrier, but when that ceiling is reached, you will be fully responsible for any procedures beyond it. The ultimate friend you have in your quest to save money and receive the best dental care is your ability to be proactive. Once you are eligible for coverage, maintaining a semi-annual visit with your dentist for cleaning and examination is the best way to prevent the need for more serious procedures and enjoy optimum oral health. Dr. Edward J. Dooley earned his Doctor of Dental Medicine from the University of Pennsylvania School of Dental Medicine. He is a member of the American Dental Association and the New Jersey Dental Association. Dr. Dooley practices at Dooley Dental and can be reached for more information through his website.